If there’s less demand for properties in a particular market, the supply will be high and drive the costs down. Any knucklehead with a pen and good intentions can tie up a piece of real estate… especially if it’s cheap! I’d often go round-and-round with other experts who’d brag about some crazy deals they were able to scoop up; but the truth remained… those DEALS weren’t what made them wealthy. is what made them rich. After 14 years we hadn’t come to a real agreement so… because I’m a numbers guy (and pretty competitive)- I decided to show them the evidence. I gave my team the task of collecting and mining millions of data points from across the country, and found out I was right… with one simple exception. 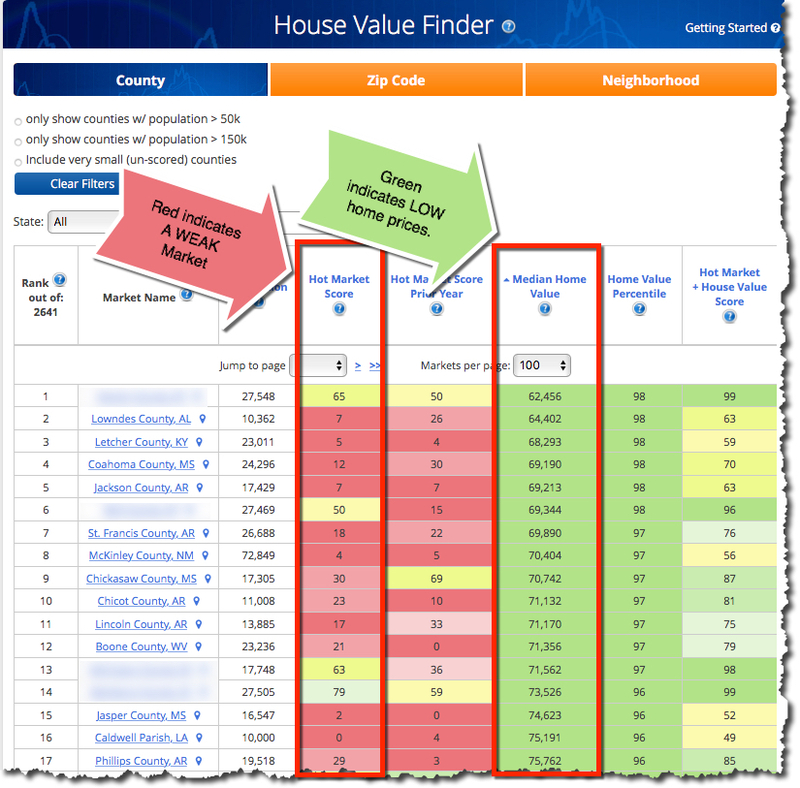 We took the data, plugged it in to a new tool we created called the House Value Finder, and then compared it to our Hot Market Score. If you’re not familiar with the Hot Market Score (our proprietary way to score the health of markets) and how it’s been making investors quite wealthy, click here and I’ll explain. 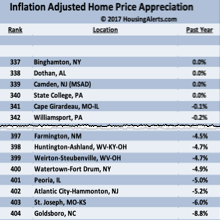 Intuitively you might think markets with favorable Hot Market Scores would be in the lowest-cost markets and neighborhoods, but the opposite is true. Think about it: The reason prices are so low is because those markets have been weak for a long time. Take a look at the diagram below. Simply put, the numbers in a red cells are unfavorable, and the ones in green cells are favorable, for whatever category they’re in. You’re looking at the 17 lowest-cost home value counties in the country. Out of 17 low-cost counties, 13 of them have abysmal Hot Market Scores represented in RED. But there were 4 remaining markets that still had really GOOD Hot Market Scores. THOSE Markets Are Your Gold Mines! 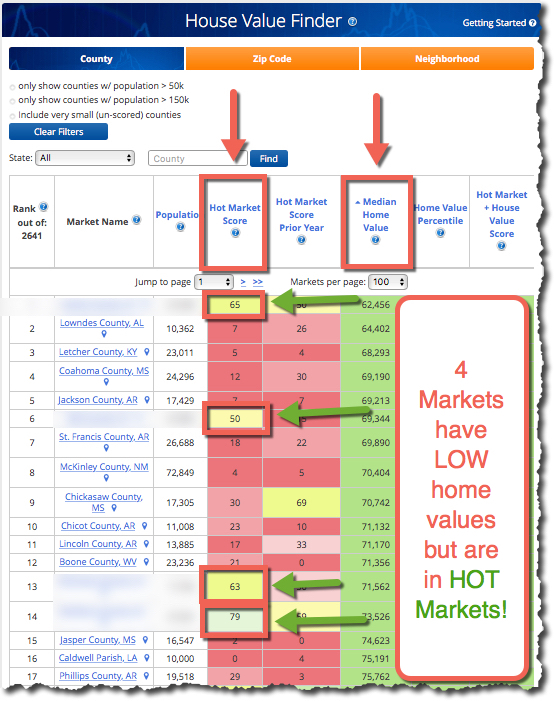 You can see that 4 of the 17 markets have low home values while at the same time are in HOT markets! 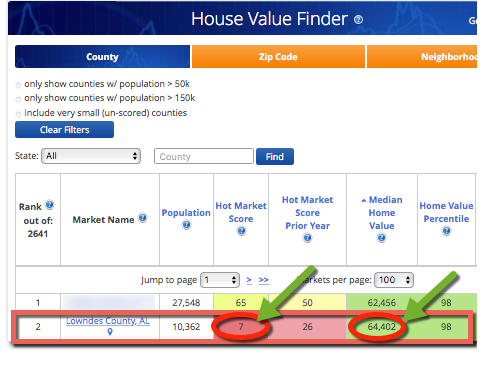 This means homes with low values in hot markets not only exist… but we can now find them, with ease! This tool is (currently) included at no additional cost with every PRO account. What’s more… with the House Value Finder tool you’ll be able to price your deals properly. Let me explain. Let’s say you look for a particular discount below market when you invest in a property. If you use a one-size-fits-all for pricing your offers you will OVERPAY in crummy markets and LOSE THE DEAL in hotter markets. 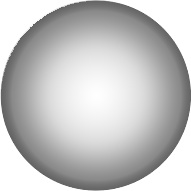 Take for example Lowndes County, Alabama. 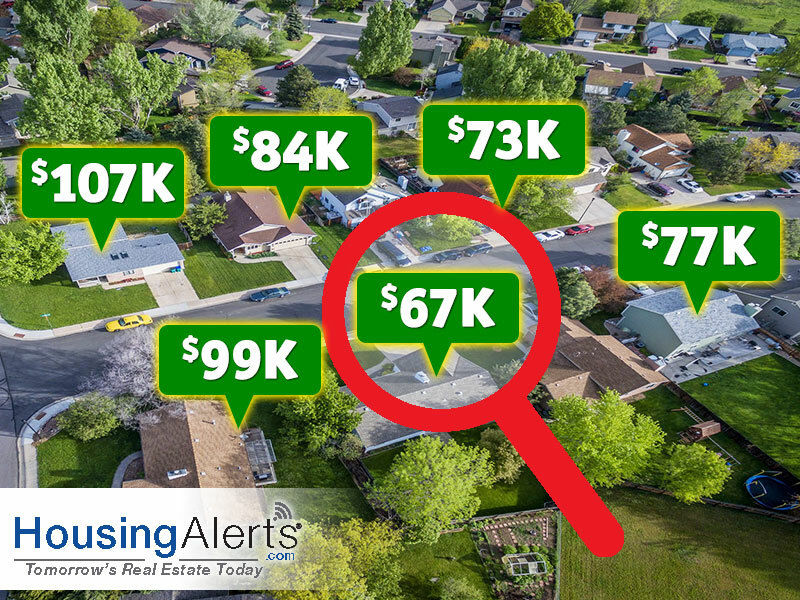 It has the second lowest home values in the entire country. Now look at the Hot Market score: it’s a 7 out of 100! Ouch! This means that 93% of all US markets are BETTER than Lowndes County at the time this article is written. Because of the House Value Finder tool, you’d realize you need a bigger discount from fair value to offset the greater risk of operating in such a crummy market. I’m sure by now you see why this tool is insanely valuable to anyone who invests in property- no matter if you’re a flipper, wholesaler, or long-term investor. It’s the market that creates wealth! Not the ‘deal’. If you want to see more about what I mean, register for the FREE training event I put together. 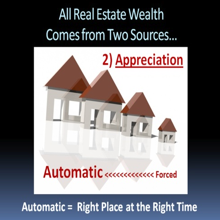 I’ll show you exactly how to create wealth in Real Estate, instead of always hunting for the next shot-to-the arm deal that could leave you sitting on the wrong side of the closing table. If you’re blown away by this new tool and want to grab a HousingAlerts account now, you can simply click below to become a member. 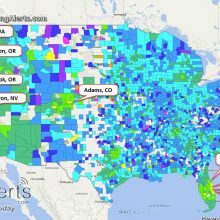 Nationwide, we track and compare home prices against local market strength for more than 3,000 counties, 18,000 zip codes and 53,000 neighborhoods. A single-city PRO account works out to less than $8/mo when you choose the Annual plan. You can also select MULTIPLE Cities, States or even go Nationwide to scan, score & rank EVERY County, Zip and Neighborhood! We have been rolling out some amazing new micro market tools for Wholesalers and Rehabbers. Our Neighborhood Ranking tool alone should save you thousands a month in targeted acquisition and lead generation costs. Click here to buy now.